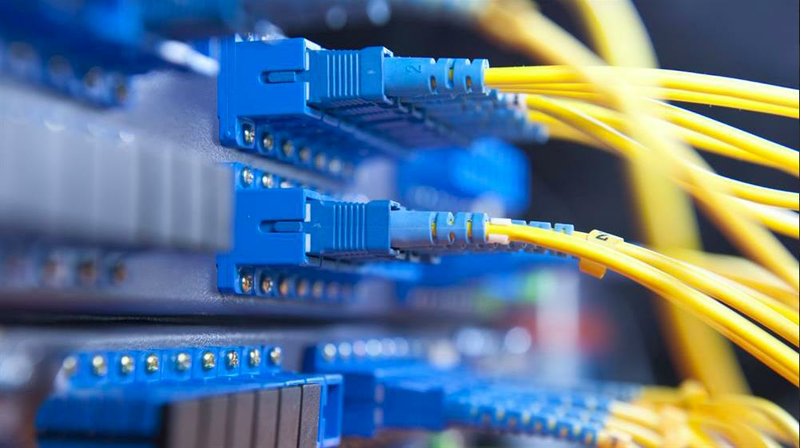 South Africans in gated communities are starting to use their fibre for more than just internet services courtesy of a range of benefits from fibre service providers, as well as integrated ICT. These benefits are structured to increase the property value and provide a security boost, all whilst improving communications. The gated community communication and security solutions offered by said providers can be tailor-made to fit the specific requirements of each individual development, whether in the process of being developed or existing. These solutions are able to provide Home Owners' Associations with benefits that can be used to offer significant property value add-ons to residents. Taking the traditional fibre to the home into account, you'll be able to access high-speed and uninterrupted internet connectivity provided by these service providers, Telkom, for example, delivers an integrated telephonic system that enables residents to communicate not only with their security but each other as well at no cost. This system provides each resident receiving a personal extension that connects to your fibre, providing VOIP communication services. Their security can contact residents for things such as visitor management and residents can then phone the guards to arrange access for their guests as well. This is just the tip of the iceberg when considering all that is possible with these systems. Furthermore, these systems can also be linked to residents mobile devices when they are not reachable at home. This service connects to thenetwork and lets residents and security keep in touch with each other, irrespective of their location. Security having access to this system allows guards to capture visitor information in the event of any incidents. By using their handheld scanners, the system can quickly capture the information required. Residents can also allow or deny visitors access as well as booking a guest in for a certain amount of time. A DSTV overlay is also possible with these services. This enables 256 homes in the community to function off merely one satellite dish. There are also finely tuned home automations for residents using these service providers, such as utility metering and asset management, just by connecting to your home fibre network. These fibre offerings, to gated communities, are a completely customisable solution. And the service providers understand that the needs of no two communities are the same and a cookie-cutter approach will not work. With these services in place, both developer and resident, can rest assured knowing that life in a gated communities can provide a stress free community from here on out.